i just got this sent to me and they asked if i could white out the background and then post it on my account. Cool, you can say to the person who made it, it's a good job! 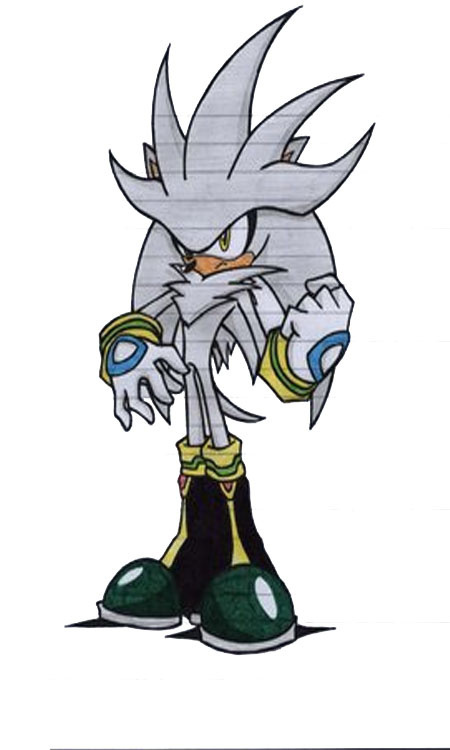 Only, why's the title's name: 'Shadow the hedgehog'? I'm sorry to hear that, someone I know has that either, and it isn't fun.